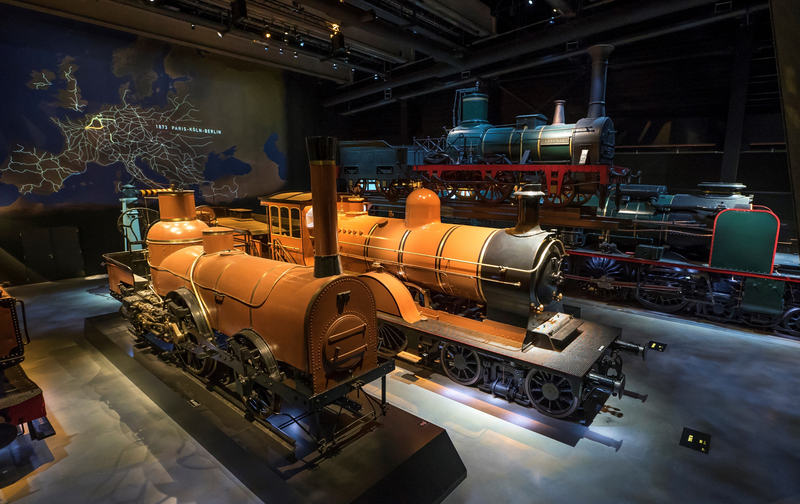 Train World is the showcase for the railways of the past, present and future. 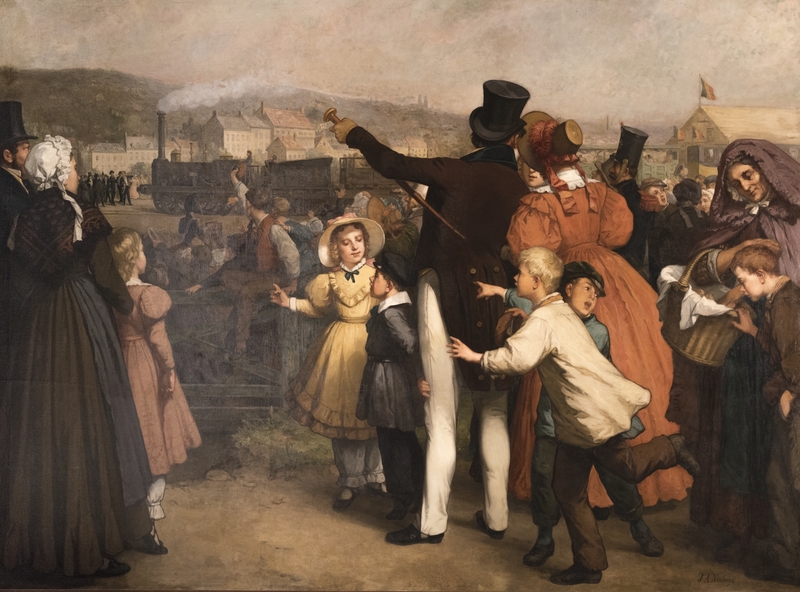 Belgium’s railway network is the oldest on the European continent. 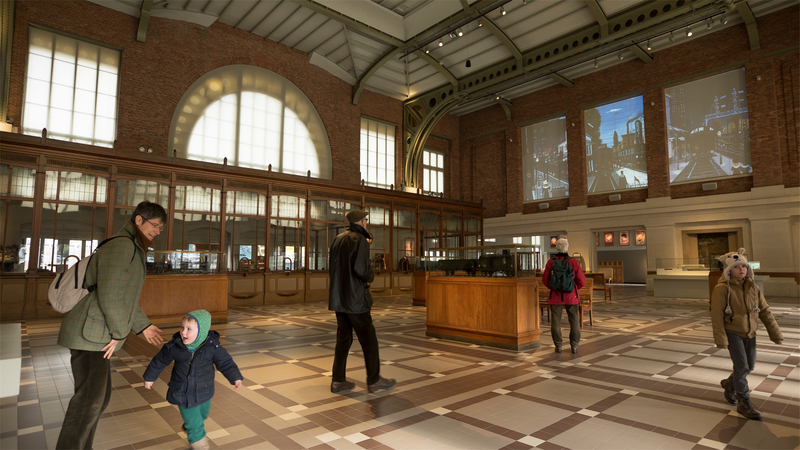 It is therefore natural that Brussels has inaugurated since 2015 its brand new and highly interactive railway museum: Train World. 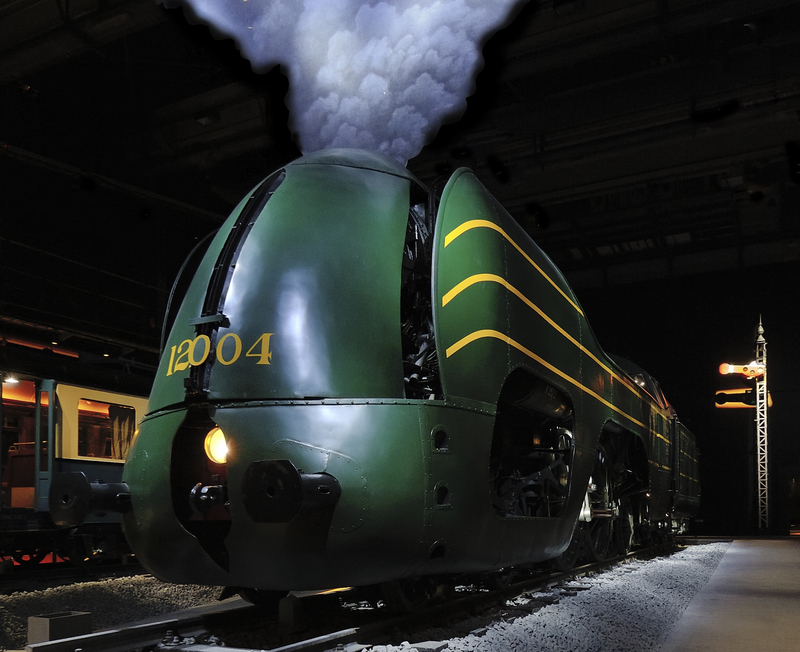 Train World is home to many treasures: from the oldest steam locomotive conserved in Belgium, the "Pays de Waes", to the "type 12" streamlined steam locomotive whose speed in 1939 beat all records. 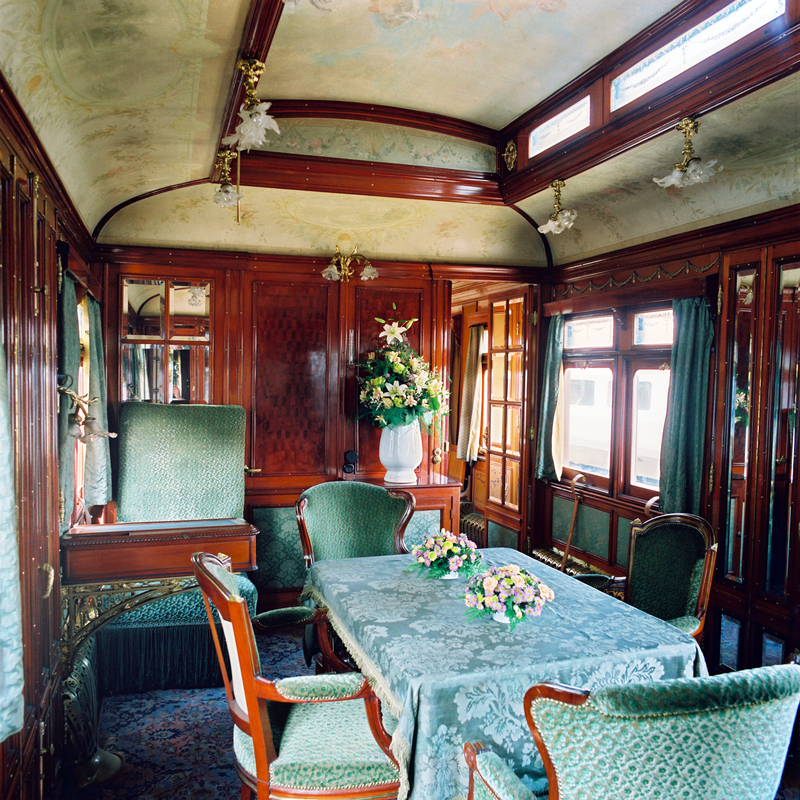 You can also gaze upon genuine and sumptuous royal cars or enter one of the stainless steel TEE cars, the predecessor of the high-speed trains that travelled through Europe at the time. 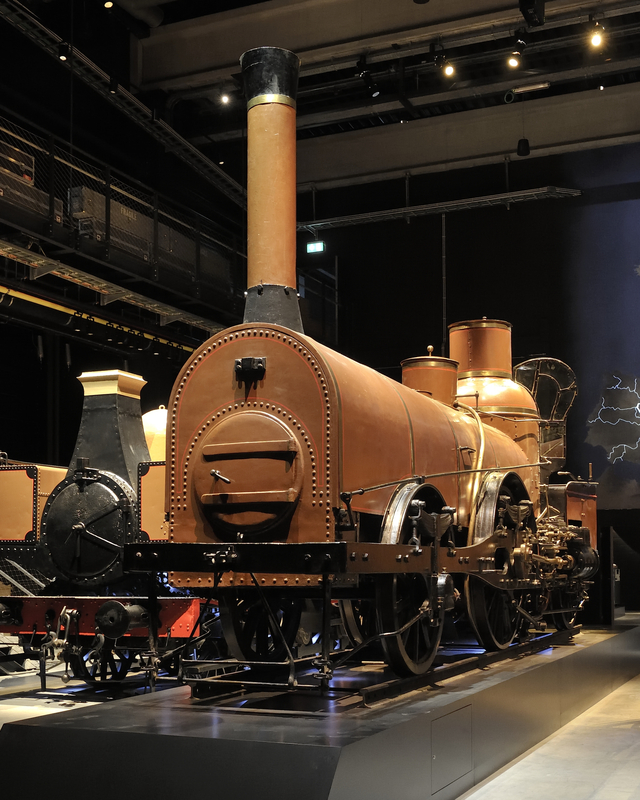 Type 12 steam Locomotive © Collection SNCB - Train World Heritage.